Metro’s Dumb Ways to Die. Viral marketing is a hot topic especially now that brands are finding ways to break through the chatter and stand out. Today, we’re going to answer the question, “What is viral marketing?” We’ll also show you its pros and cons, and how to use it. 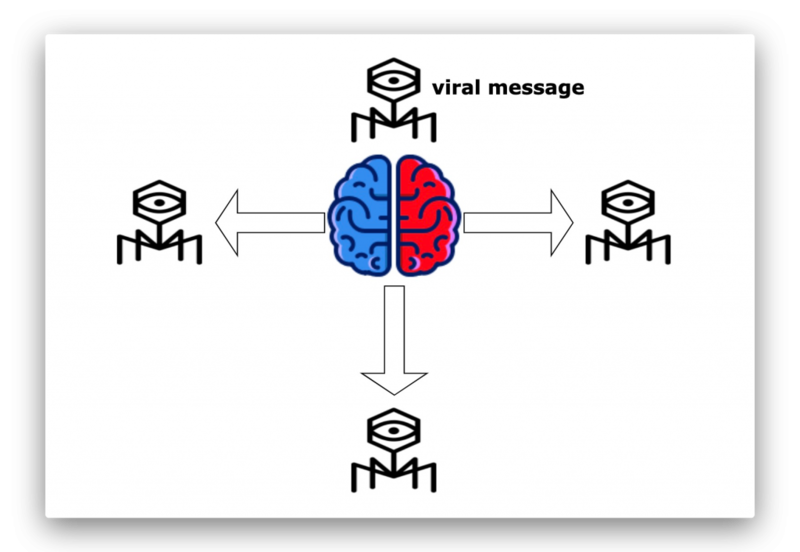 What is Viral Marketing? How Does It Work? Viral marketing describes any strategy that results in the rapid spread of a message or piece of content — similar to how a virus behaves. Scientifically speaking, a virus has to penetrate a cell first before it can generate multiple copies and infect new cells. Marketing wise, we can think of the cell as your prospect’s brain and the virus as your message. The replication of your message depends on how successful it is in capturing your prospect. It has to be so relevant and captivating that people can’t resist sharing it with others in their network. When this happens, the message just keeps on spreading outward! Now that you know the meaning of viral marketing, what are your reasons to use it for growing your business? Viral marketing wins in terms of cost-effectiveness. It may not be necessary to spend money on advertising. If you ever do, viral marketing gives you an incredible ROI. Social media makes it easier than ever to encourage others to spread your message. You can reach out to friends and family right away and not have to invest much time. When done right, a piece of content can spread like wildfire. Remember that Harry’s started small but grew fast because of their pre-launch campaign that went viral in a week. Harry’s didn’t just go viral, but they also collected 100,000 email subscribers. Viral marketing can help you build an email list with a good landing page copy and lead magnet. Whether you’re putting out a video, ebook, podcast, or another material, a successful viral marketing campaign enables people to recognize you over the competition. 84% of consumers are concerned about the privacy of their personal information, according to a survey by the IDC. If you collect people’s emails and other personal info, be sure to tell them how you’re going to use the information. 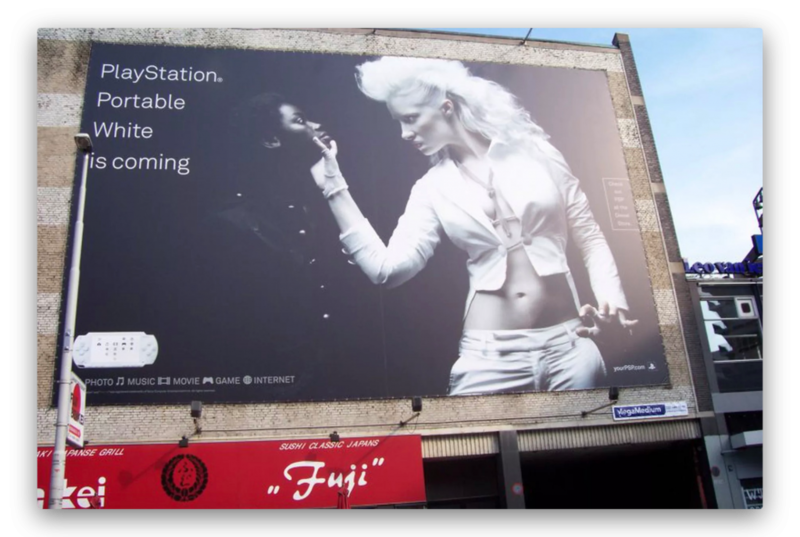 Sometimes, a marketing campaign can backfire. It won’t just fail to resonate with your audience, but also create an impression of you being spammy. Don’t be pushy. Know who you’re targeting. There’s no better way to appreciate viral marketing than to witness three successful campaigns. Hopefully, they will give you some idea of what it takes to go viral. In 2013, Dove produced a short 6-minute film that depicted how women perceived themselves compared versus how others perceived them. It inspired millions of women to appreciate their beauty. Would you believe that a product launch could reach 11 million people? That’s what exactly happened with Heinz’s campaign in 2012. 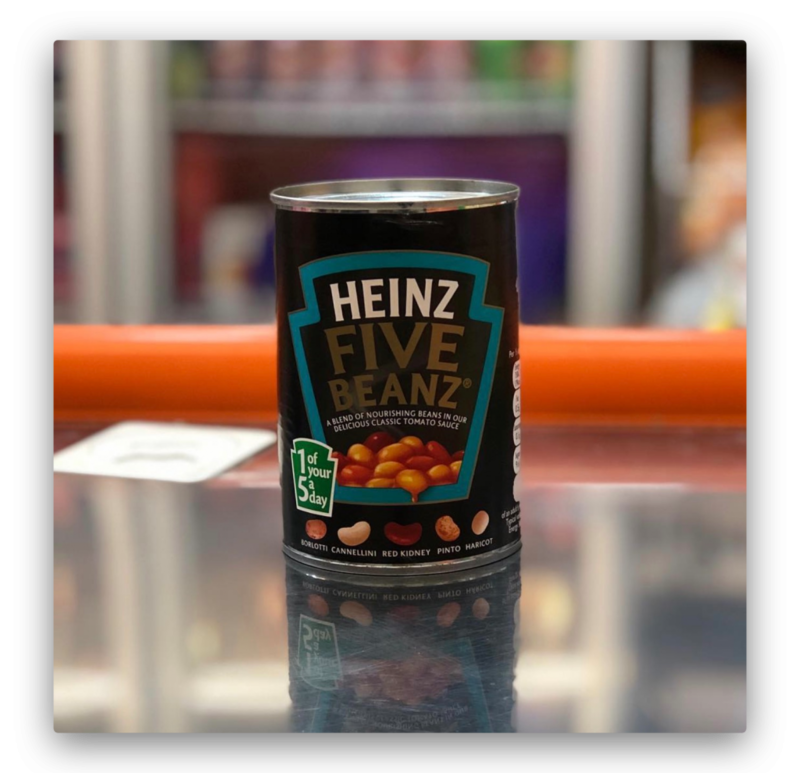 To get customers excited about their new product, they created a quiz that would tell people what kind of bean they are. Those who take the quiz will get a chance to win depending on their bean category. The Netflix series is about Hannah Baker, a high school student who commits suicide. Two weeks later, cassette tapes started to circulate the school. These tapes were recorded by Hannah Baker herself. In those tapes, she explains the thirteen reasons why she ended her life. The series received both praise and criticism from experts, teachers, and parents. Nevertheless, the show tackled various issues that teenagers may struggle with. Are you ready to go viral? Now that you know why you should be doing viral marketing, follow these steps. Step 1: Identify your goals for going viral. The first thing you need to do is to know WHY you want to go viral. Do you plan to increase brand awareness? Build hype before you launch your product? Grow your email list? Drive traffic to your blog? Your goals determine the succeeding steps you take. Just recently, Groove Watersports shared their success after doing a viral marketing campaign with UpViral. Their goal was to collect thousands of subscribers before their launch date. Based on that goal, they decided to run a contest where they gave away their own product as the prize. To join the contest, people had to enter their email address into Groove’s landing page sign-up form and share the contest page with others. As more people entered, their email list size grew from 0 to over 2,800. Step 2: Plan your viral marketing technique. After identifying your goal, the next step is to know HOW you’re going to go viral. If you try to dissect every successful viral marketing campaign, you’ll find that there’s a wide variety of strategies involved. No matter what your viral marketing strategy is, always NAIL YOUR TARGETING. Knowing your audience is the ticket to attracting attention to your viral campaign. This leads us to the next step. Viral marketing is all about sparking more sharing. To evoke that action, you must appeal to a specific audience. There’s no sense in capturing a huge audience if the majority will not engage with your brand when the viral campaign ends. What needs and frustrations do they have? Step 4: Choose an incentive. Reciprocity tells us that we feel obliged to pay back when we receive something from others. Every successful viral marketing campaign has an element of reciprocity. Dropbox’s campaign is a perfect example. Dropbox built a referral program where they gave out up to 32 GB of FREE space to everyone by simply asking people to invite their friends. The result? Dropbox grew from 100,000 to 4 million users in 15 months. Comes in the right format. Attracts your ideal customer (Get your audience persona right). Here’s how to create the perfect incentive for your viral campaign. Step 5: Build sharing into your campaign. It’s not enough to offer a great incentive and wait for people to spread your content as many times as they can. Tell them how to do it! To automate the process, choose an application with sharing as a built-in feature. That’s where UpViral comes in. The UpViral app lets you set up a lead capture page where your participants can enter their name and email. The next page to set-up would be the share page — this is where you get people to share your viral campaign on social media and email. We have tons of sharing options plus a referral link that they can copy and share with their friends. See the UpViral demo and gain access to the app right here. Step 6: Create a landing page with all the right ingredients. Your landing page for viral marketing isn’t just a regular sign-up page. It should contain elements that spark positive reactions and word-of-mouth marketing. A headline that grabs attention. The headline is the first element that people notice. To get inspiration, check out this list of landing page headline tools. Great images. Of course, images are essential for building an instant connection. Upload a high-quality image of your incentive. Use a background image that doesn’t make your text hard to read. Details of your incentive. Make a bulleted list of the benefits of your incentive. It’s important to let people know how the offer helps them. Marketing power words. These are words that trigger emotions in your reader, convincing them to take action. Use any of these power words in your landing page. Step 7: Drive traffic to your campaign. The final step is to lead people to your viral content. You’re able to do that without any cost at all. This is the beauty of viral marketing. For example, you can share content on Facebook and include a convincing call-to-action plus the link to your content. If your viral marketing strategy is a contest, make sure to submit it to sites that can promote it for free. Paid tactics such as advertising or influencer marketing are also great to use if you want faster results. Whichever approach you use, start promoting to people within your social circle. These are your friends, followers, current email list, customers, and members of your Facebook group (if you have one). 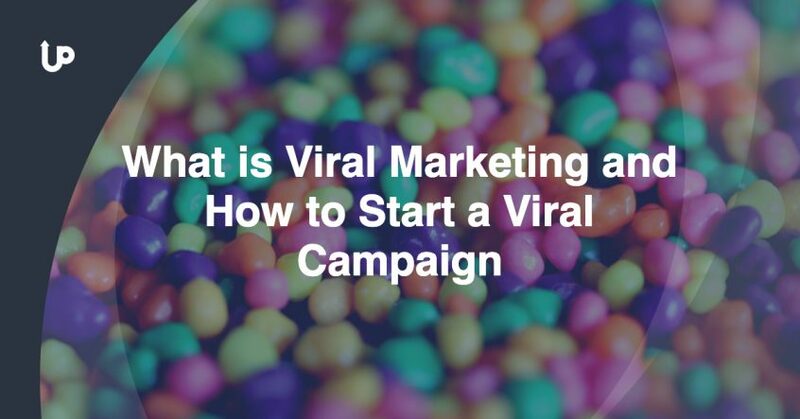 We’re done answering what is viral marketing, stating its pros and cons, showing examples, and outlining the steps you should take. We know what you’re thinking — that going viral isn’t easy. Sometimes, it’ll take trial and error to find out which incentive, targeting, landing page copy, and marketing tactics work. These steps should put you off to a good start. With the UpViral app as an option to speed up the process and help you create a well-structured campaign, surely, you’ll get results you can be proud of. What’s are your thoughts on viral marketing?